Washing machines are a little complicated in terms of repairs especially when they fail to drain contents and start spilling water all over your floors. Nevertheless, you should not be worried about the breakdown since we are here to sort out all the damages that your appliance may run into. Our services are highly depended on by the locals of Texas. This is because they love the services that we offer them and they are satisfied with them. For the locals of McKinney TX, or the surrounding areas such as Plano, Dallas, Frisco and Richardson, our repair services are available for you any time you ask for our services. 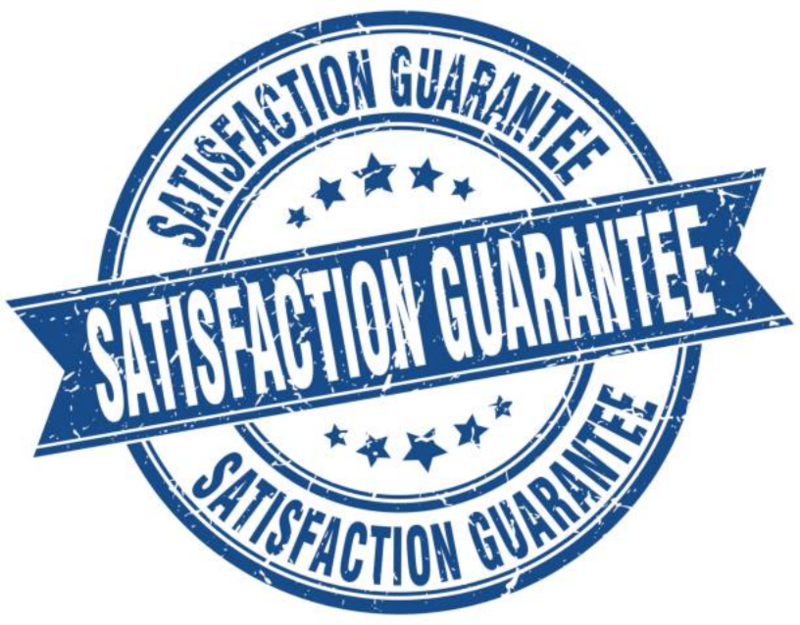 We guarantee all our customers 100% satisfaction and we are positive that once they enjoy our services for the first time, they will not hesitate to ask for them over and over again. We depend on washing machine a lot for cleaning our clothes and therefore, they get a lot of use at least more than thrice if not daily. ​They are also bound to get damaged after a certain period of time being put to use and they will need repair. It does not matter whether your washing machine is of high quality or low quality; it is bound to get damaged after heavy use. 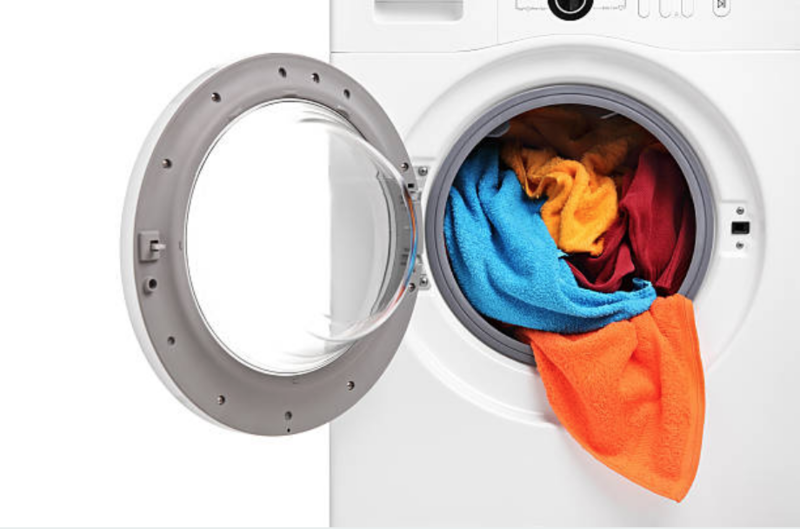 We have come across several issues that we have received calls frequently and have repaired over time when we are called out to do a washing machine repair. A washing machine that won’t rotate. A washer with a lock that is not working properly. A washing machine that makes a clunking noise. A washer that shakes fiercely when on rotation cycle. A washing machine with broken doors. A washing machine that fails to finish a single cycle. A washing machine that makes a buzzing noise. A washing machine with drains that are broken. A washing machine that fails to move. A washer that does not distribute detergent. A washing machine with too much cleaning agent. For the digital washing machine, the layout is not working. A washing machine that produces bad smell. Let your dishwasher not stress you making you wonder how many hours you will spend cleaning your clothes that have piled up. All you need to do is to make a quick call immediately you notice that your washing machine is not working. We will always be ready to fix it and make sure that it is in good condition and it is working properly. You also need not to worry about the amount of cash you will spend on repair. We will offer you the best services at an affordable price. In most cases, we will repair your washing machine the same day you will have called to ask for our services.